The palette, shading, & transitions are really sweet. Thanks for the good word. I like exploring subtle lighting tones and textures. Nice! 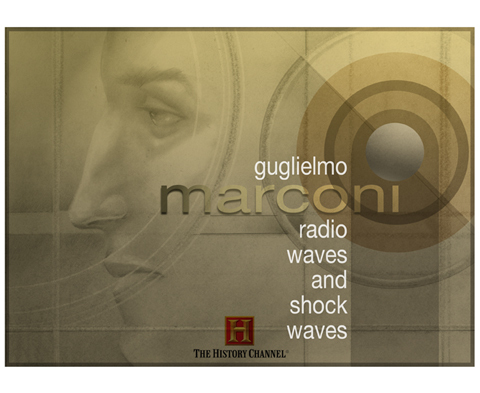 But ya gotta wonder, what would Marconi think of his invention, if he were to hear what blares out of radios today. Comment on previous thread was a tangential whiff. This page contains a single entry from the blog posted on February 1, 2013 12:24 AM. The next post in this blog is IT Logo Idea.